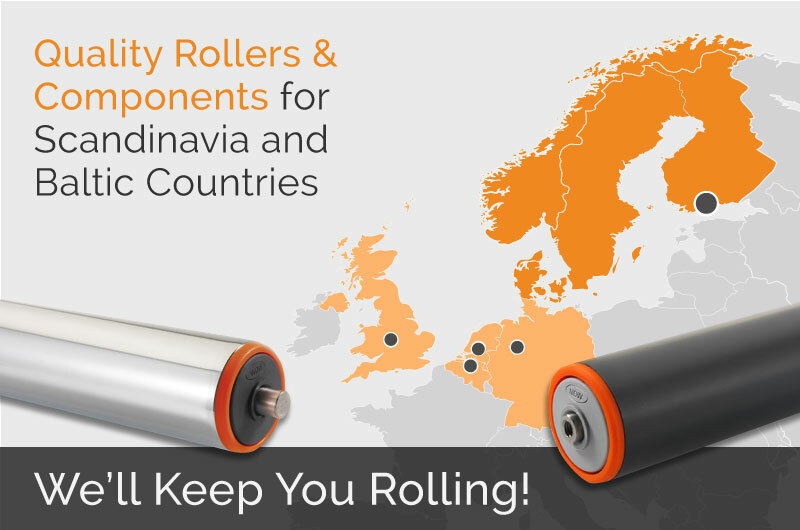 NDW Nordic – We´ll Keep You Rolling! To offer the best service to customers in Scandinavia and the Baltic countries NDW recently opened a new office in Finland. 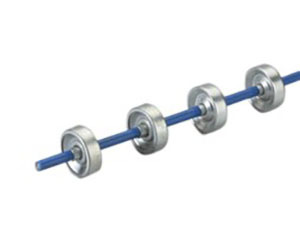 NDW Nordic supplies rollers for all uses and for a very wide range of sectors. 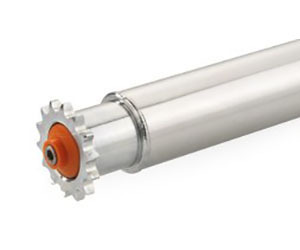 We supply quality conveyor rollers for gravity roller conveyors, powered roller conveyors, accumulating conveyors and specifically made turns. 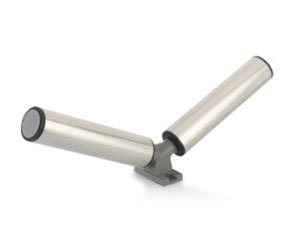 By combining and adding parts, we can also deliver custom products and tailored solutions to meet your specific requirements. 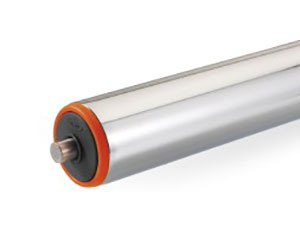 Wide range of conveyor rollers, including Poly V rollers, driven rollers, gravity rollers etc. 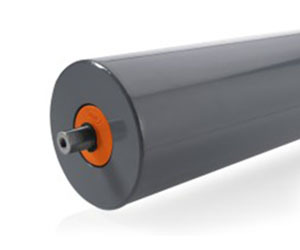 Our mission is to find the best and the most suitable solution for your business. 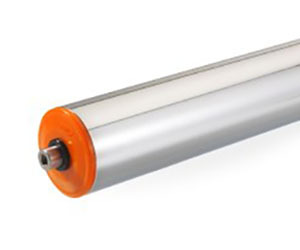 Farm and agriculture, food industry, material and pallet handling, airports. And more. 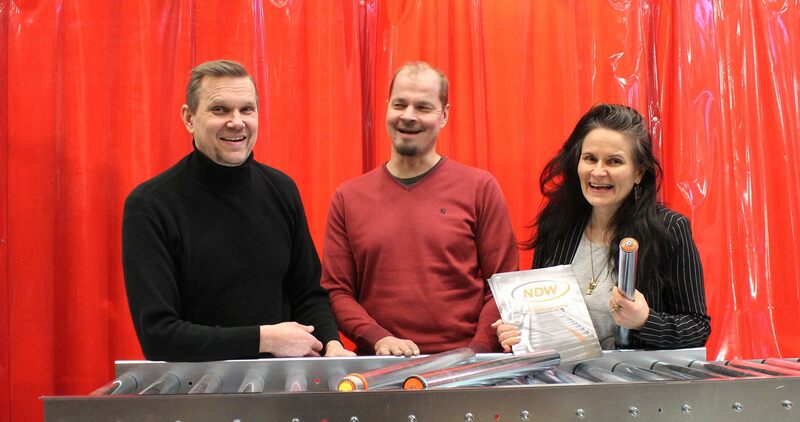 NDW expands to Scandinavia – new office opened in Finland! To offer the best service to customers in Scandinavia and the Baltic area NDW recently opened a new office in Lohja, Finland. Let out experienced Sales Service Team help you and give the best advice on which solution fits best for you. Copyright 2017 NDW Nordic, All Rights Reserved.